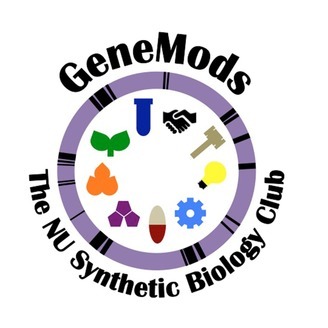 Official podcast of GeneMods, the Northwestern University Synthetic Biology Society. 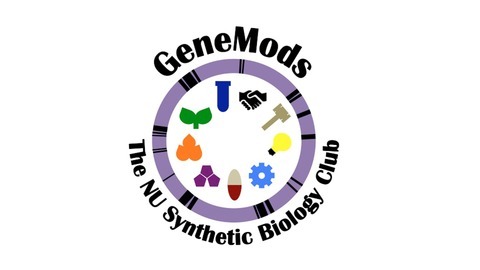 News, interviews and discussions about the bioengineering revolution! In this episode, we learn all about membranes and the Build-a-Cell project with Dr. Neha Kamat. You can find out more about Dr. Kamat's research at her lab website, https://www.nehakamat.com/. Here's a link to the Build-a-Cell website if you're interested in the cool stuff going on in this project: http://buildacell.io/engineering/. Intro music by Chris Zabriskie, "Is That You or Are You You? ", modified under an Attribution license, http://freemusicarchive.org/music/Chris_Zabriskie/Reappear/04_-_Is_That_You_or_Are_You_You.